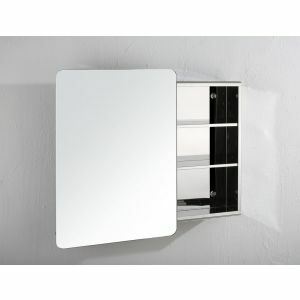 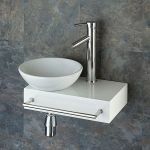 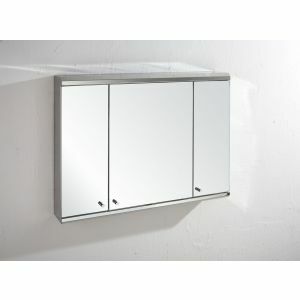 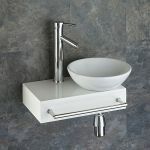 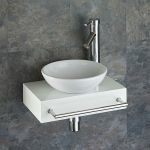 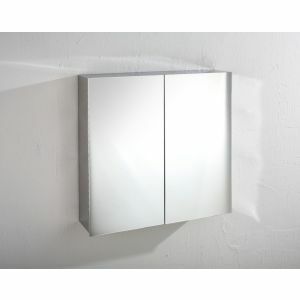 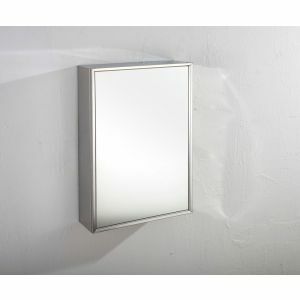 This wall mounted wooden shelf with ceramic wash basin has been designed specifically for Clickbasin. 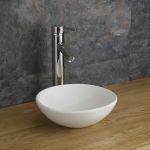 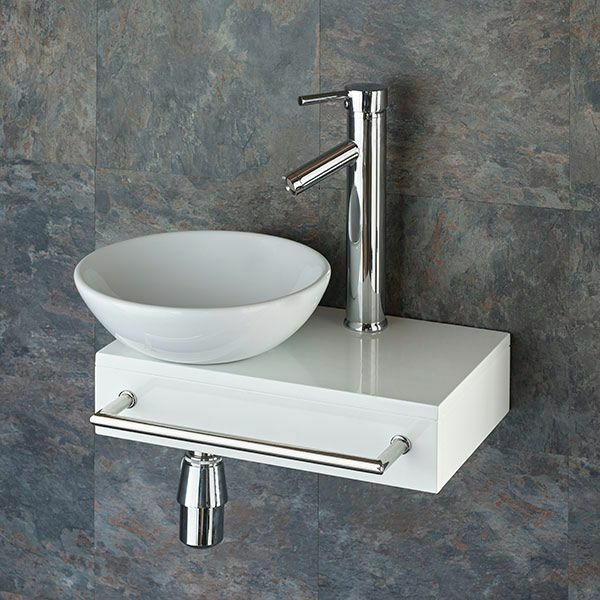 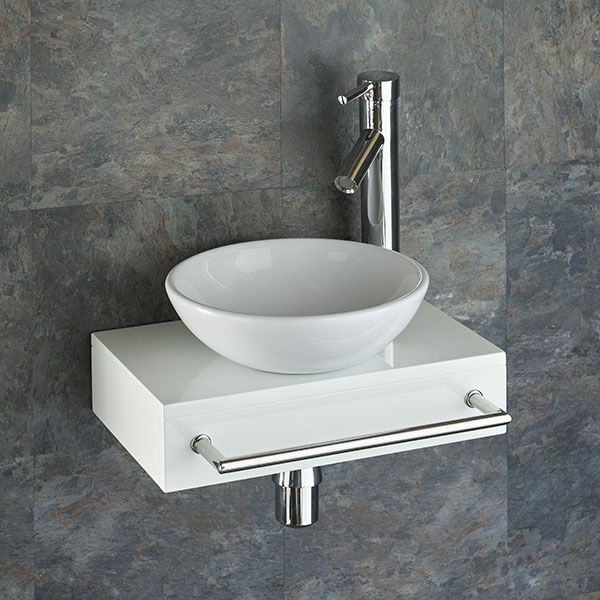 We gave the designers the brief to evolve a small, practical yet stylish white wooden shelf, with the option to put the basin in different locations. 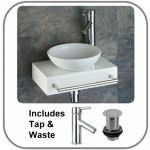 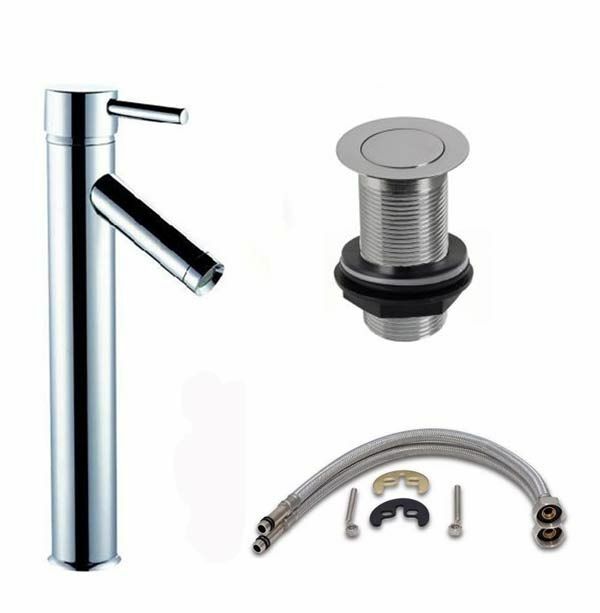 They came back with the Toulon White, Wall Mounted wooden shelf, Gela ceramic basin, tap, bottle trap, waste and great additional front towel rail. 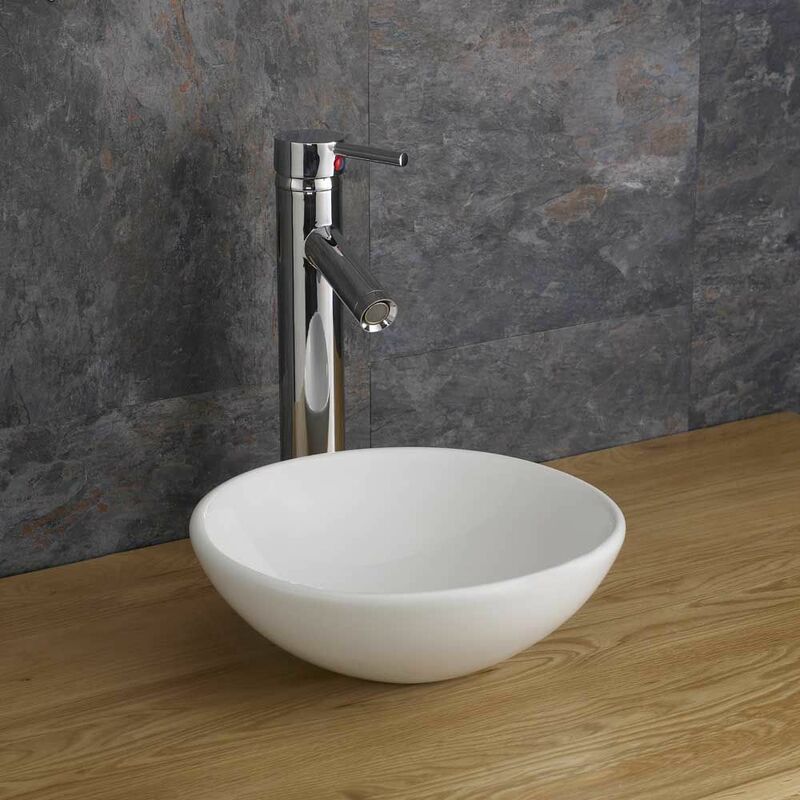 The piece, when put together is perfect for smaller spaces, where a clean contemporary look is required, but space is of a premium. 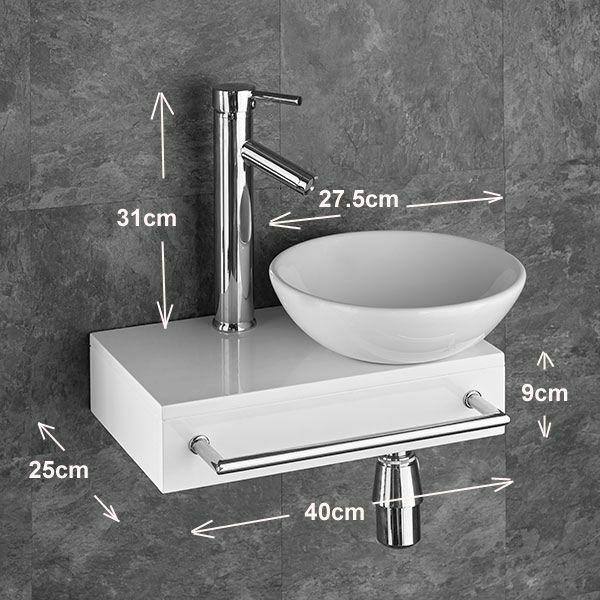 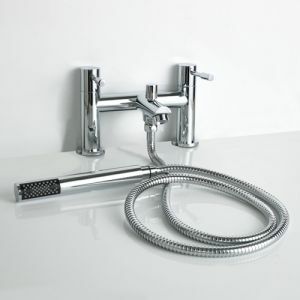 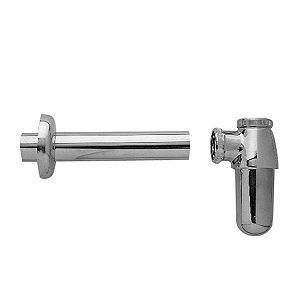 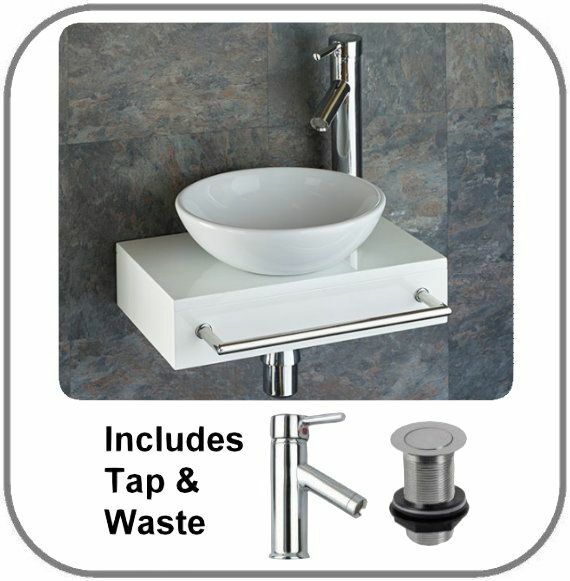 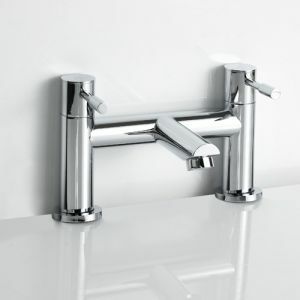 We also asked for the shelf to be manufactured with no cut out for the tap and basin, to allow our customers to customise the location of the tap and basin on the shelf.. have the basin to the left, central or right, whichever is best for the location it is going to be hung.. very clever!